Another ongoing regulatory process is FASB's proposal to substantially revise the accounting standards for financial instruments. Under the proposed rule, banks would be required to measure substantially all of their financial instruments at fair value on the balance sheet. 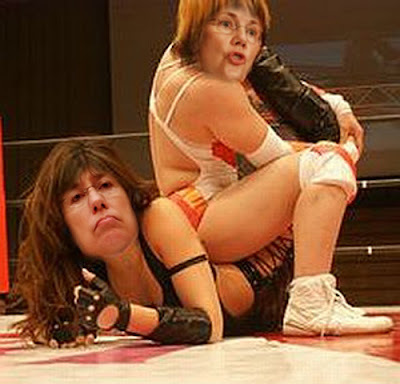 We got a catfight that no-one will want to watch! is it too late to plya AXL?